Recently we had more than 20 businesses from Denmark visit Hull and the East Riding to help establish and strengthen networks across Europe between companies involved in the renewable energy sector supply chain. 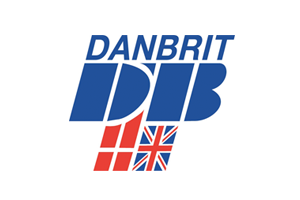 Leigh Smith from Danbrit attended the dinner held at Tickton Grange on Monday 23rd November and Janet Mellor did four one to one meetings in the Guild hall on Tuesday 24th November. The outcome of which looks extremely promising. Read more here.